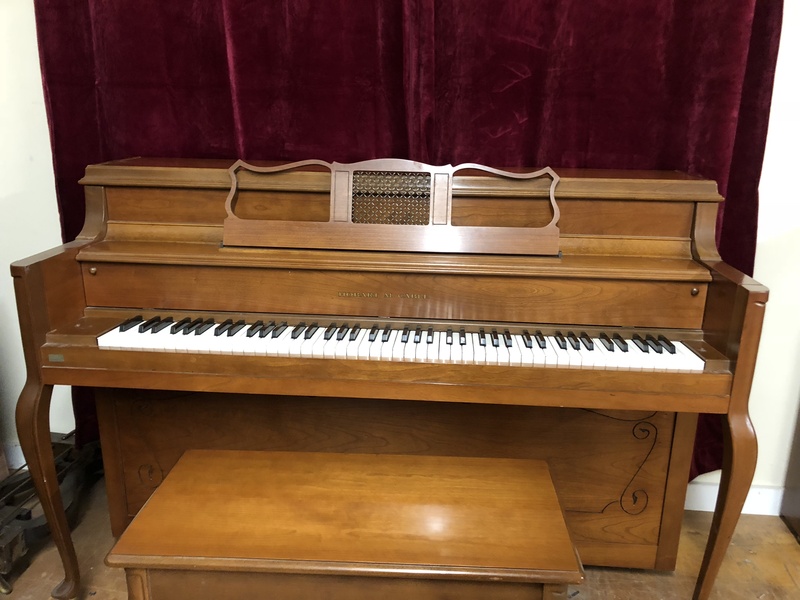 Looking to buy a piano? 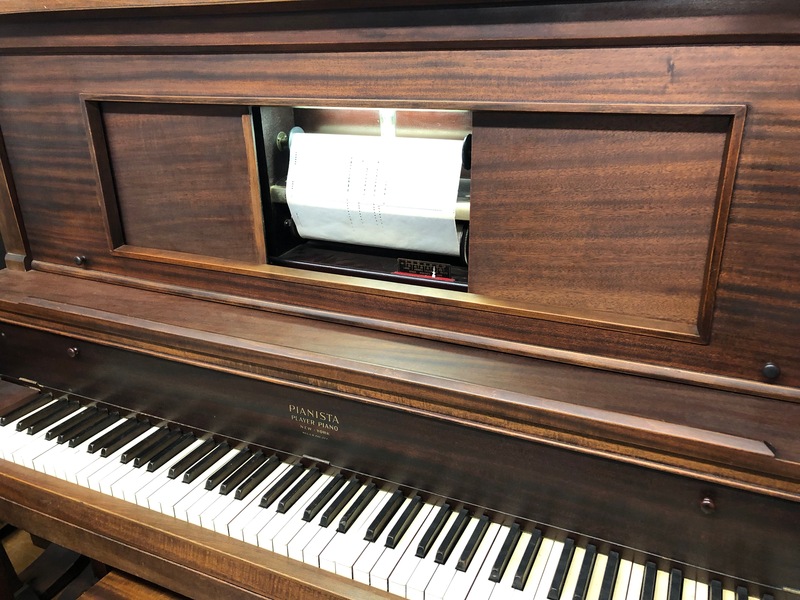 We sell quality, pre-owned pianos that we’ve fully evaluated, tuned, and serviced, taking the hassle out of your search. 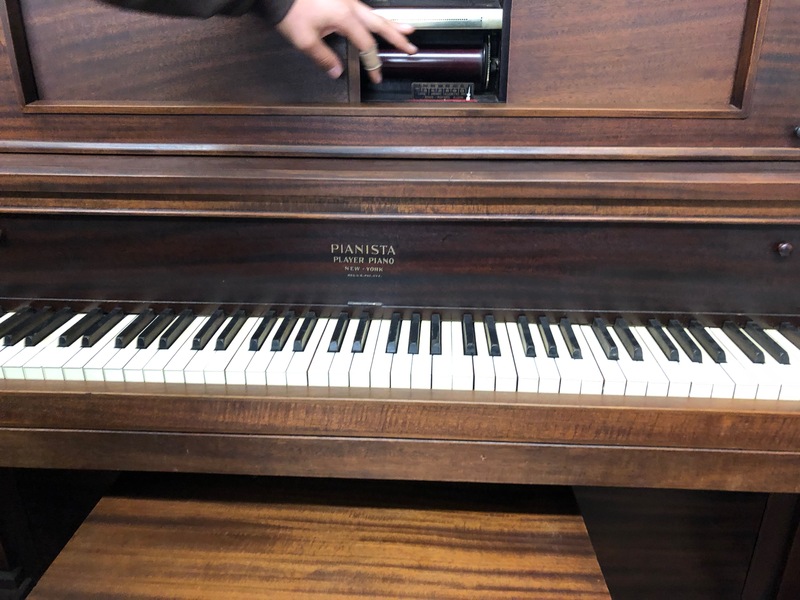 Our pianos are preowned so we can keep the costs reasonable for you, and each one has been highly evaluated and serviced by a technician. 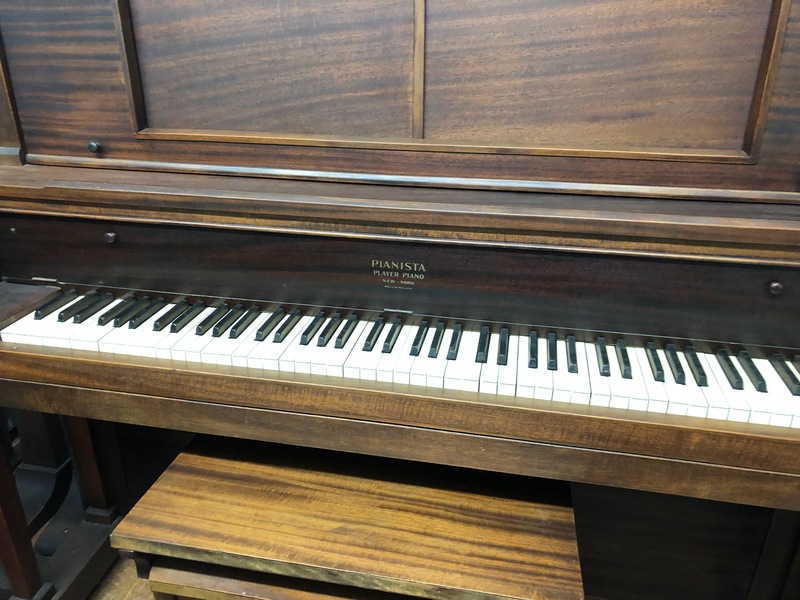 You’ll see that we carry pianos of all different levels and sizes, all of the very finest quality. 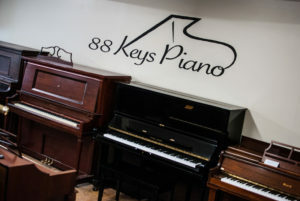 All our pianos also include local delivery and your first tuning within the price. We accept clients to our showroom by appointment only. 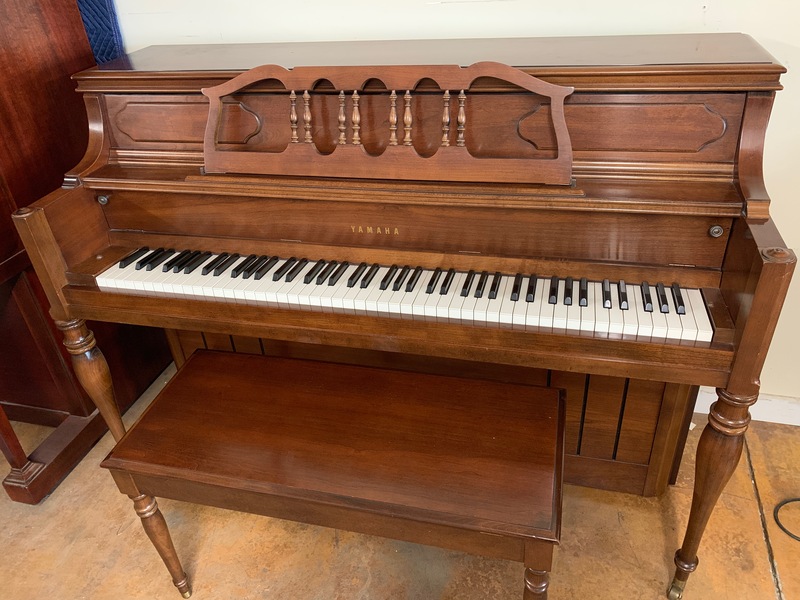 First, please take a moment to browse our current inventory, and then we’d love to help you schedule an appointment. 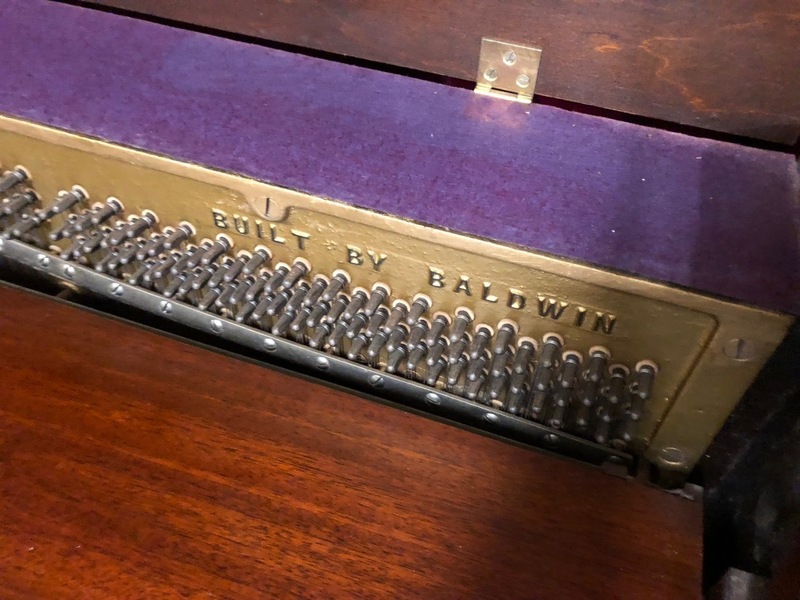 You’ll also find this link helpful before coming to see our pianos. Once you've browsed our inventory, click here to schedule an appointment to our showroom! 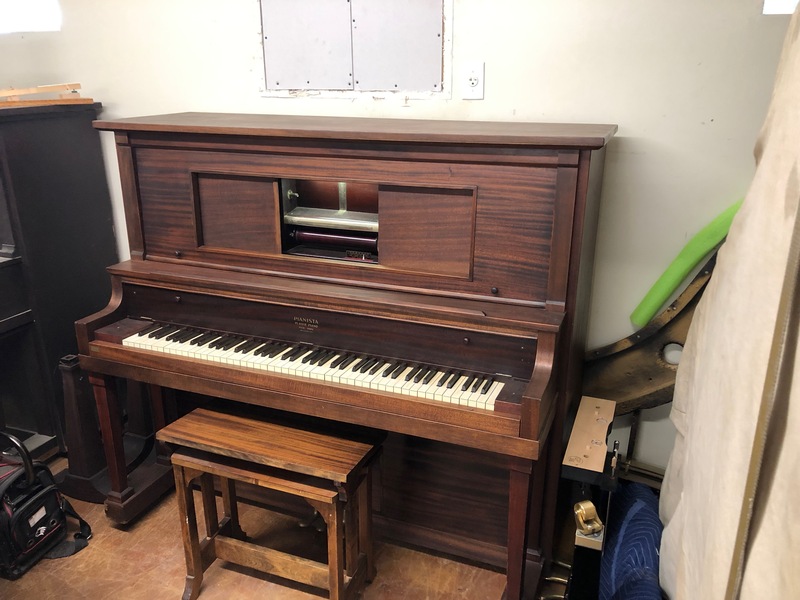 Yamaha upright piano with matching bench. 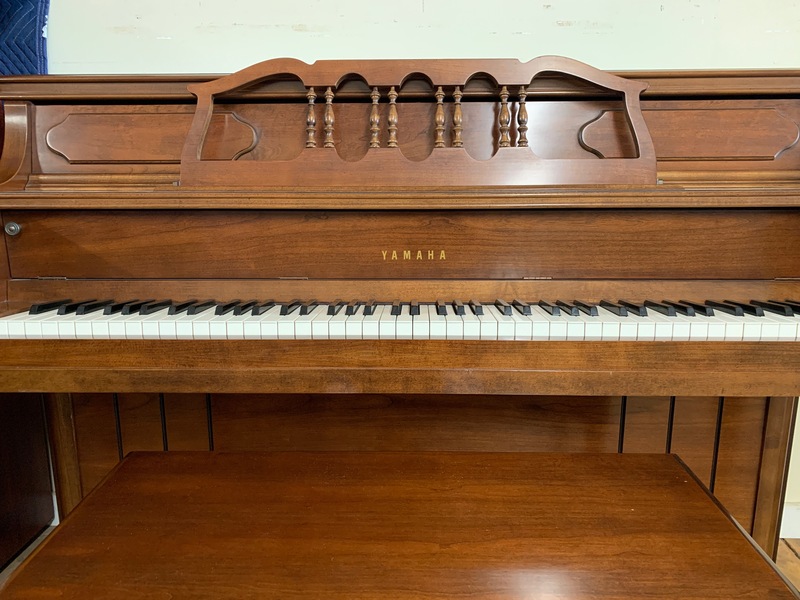 Cherry mahogany finish, beautiful full sound, and excellent condition! 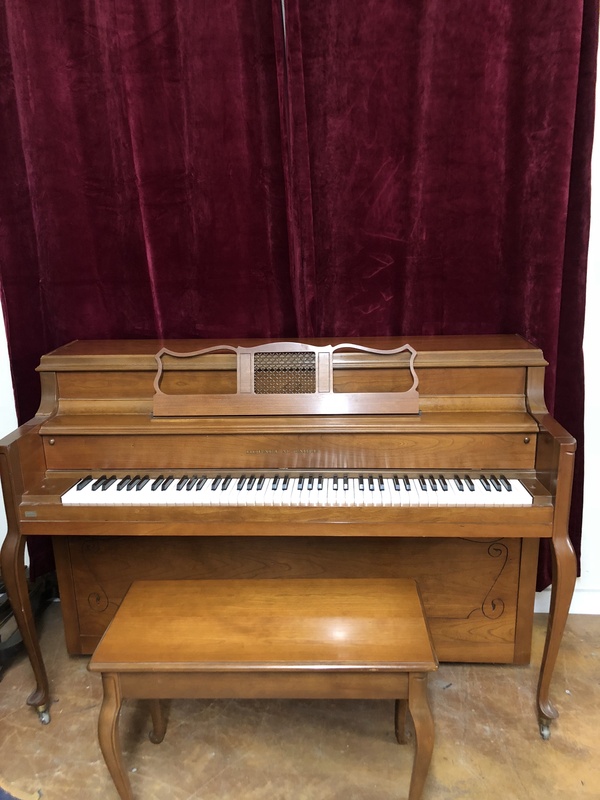 Features a practice pedal for quiet practicing! 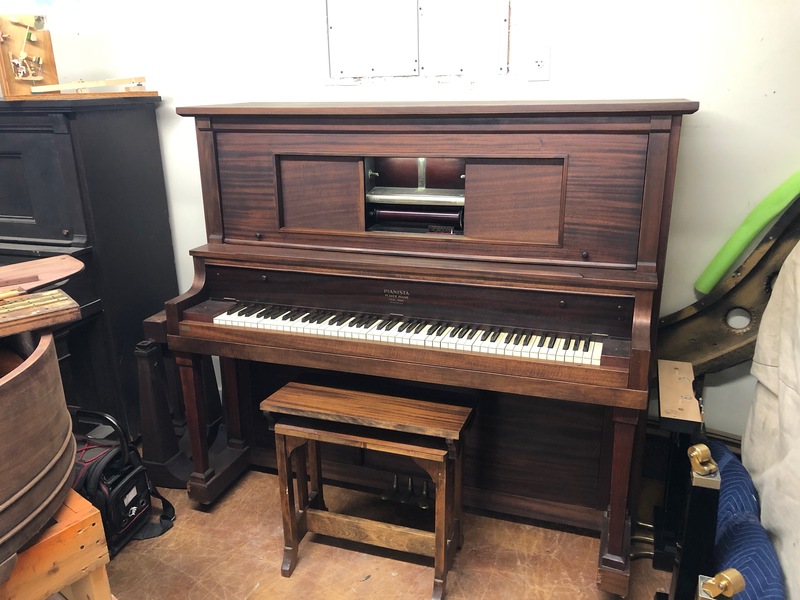 1913 player piano by Kohler and Campbell. Made in the USA. 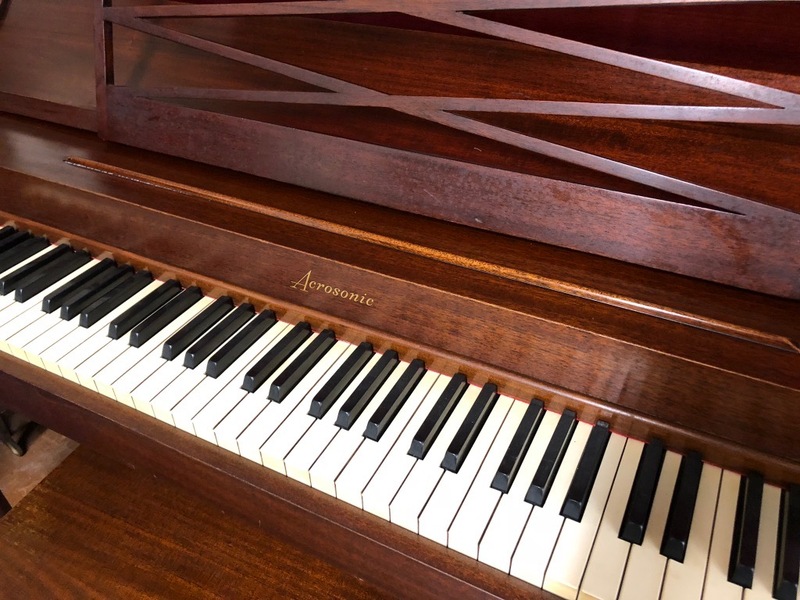 Completely rebuilt and restored in 2018! Works perfectly and includes starter collection of rolls! 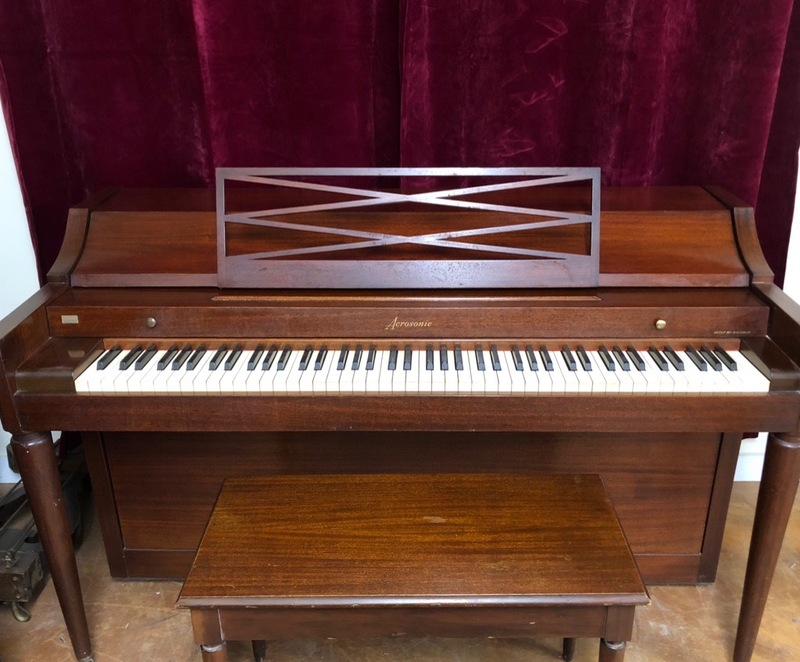 Lovely mahogany Baldwin Acrosonic upright piano, made in the USA. 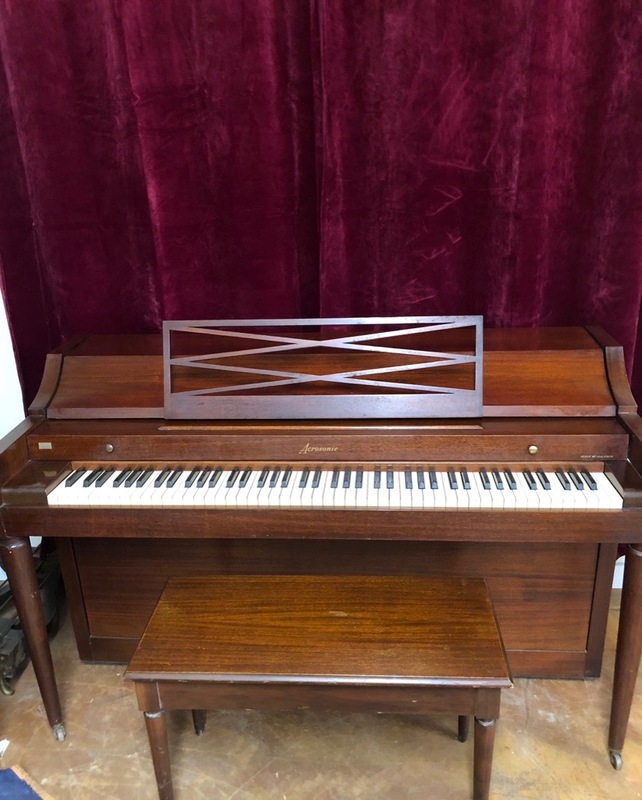 Stunning and sturdy instrument with a great sound. 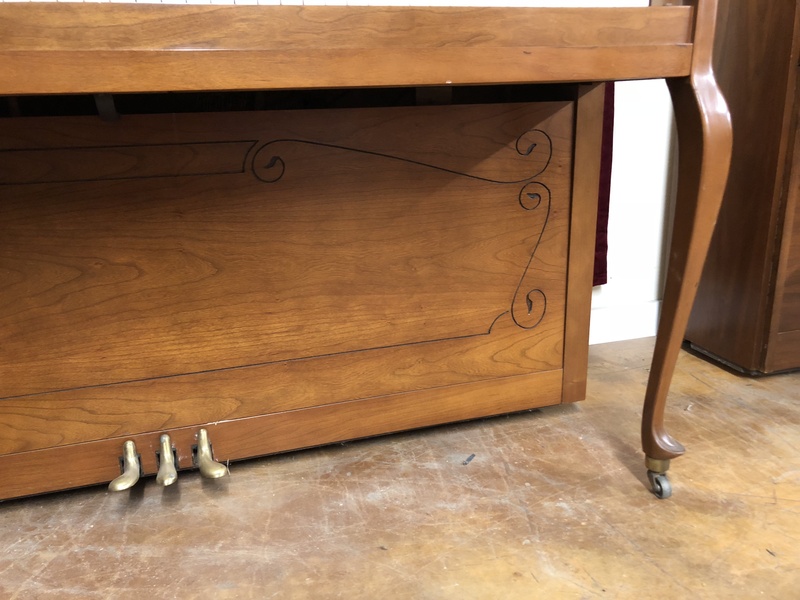 Hobart M. Cable upright piano made in the USA. 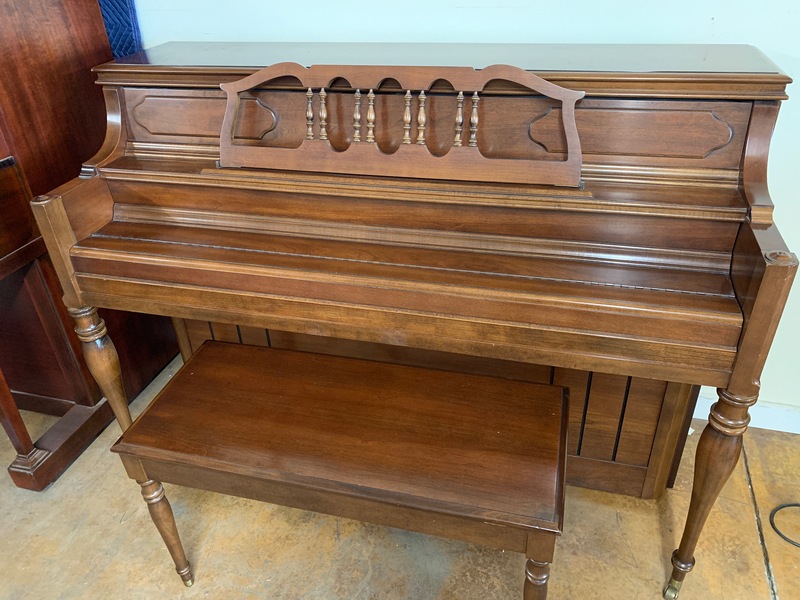 Gorgeous dark walnut finish. 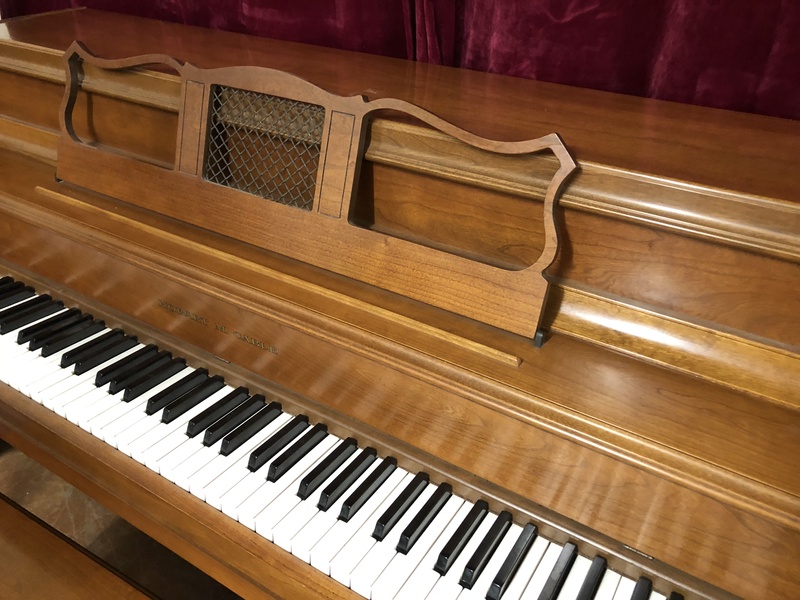 Piano is in immaculate condition and has been meticulously maintained. Ready to be enjoyed by a player of any level!